Unparalleled innovation, quality and service, Samsung Communications can offer your organisation a broad spectrum of telecommunications business solutions wherever you are throughout Australia. Our phone systems for small to mid-sized businesses are tailored to maximize your resources. Samsung's Communication Solutions can make any business more agile and responsive with the added benefit of employees becoming more efficient and productive through greater control and easier access to business-wide communications. Samsung’s OfficeServ IP phone systems make the perfect business telephone systems. Their PBX phone systems enhance the communications of businesses large and small. 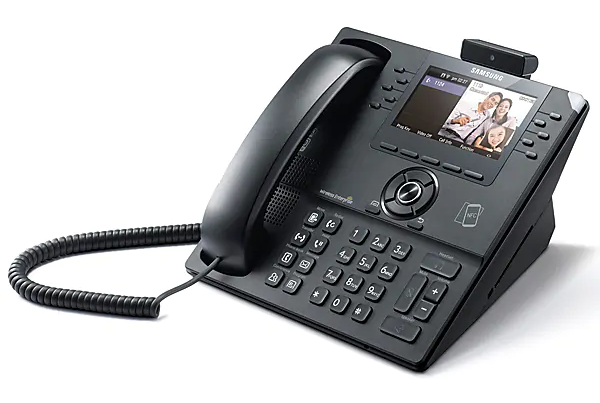 The OfficeServ system integrates the latest developments in voice over internet protocol (VOIP) technology with the intelligence and stability of traditional telecommunications technology.